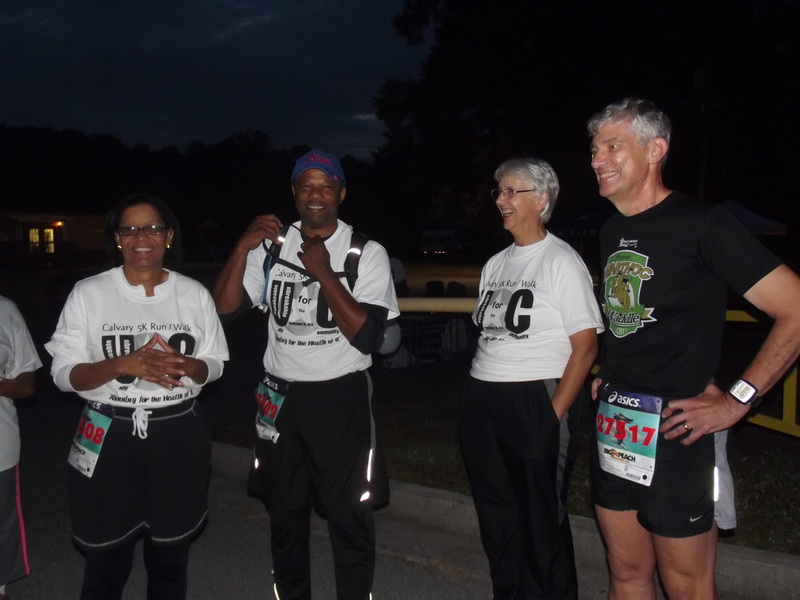 Your Community, Your Race, Run or stroll at your on pace. The Unity for the Community is a unique opportunity for you as an individual or group to impact Metro Atlanta. Whether you are a serious runner or just want to venture out for a morning walk there's a place for you at The Unity for the Community Calvary 5K. The course is paved roads, strollers are allowed on the Calvary 5K Run/Walk. You're in control. Raise funds for your favorite Charity. Every participant to encouraged to raise funds for an non-profit organization of their choice. You decide where your money will go. 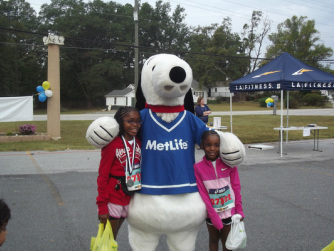 Any registered non-profit organization that serves Metro Atlanta residents and doesn't host their own 5K can be a recipient.